Looking for private in-home or in-studio Flute lessons? Our Catonsville teachers are ready to get you started. Find your teacher today! I combine many years of professional performing experience in a variety of ensembles and genres, with my advanced education - a Doctorate in Music Performance, to bring a love of music and of playing the flute to my students. I get passionate about helping my students set and meet - even exceed - their goals. Lessons and repertoire are tailored towards individual learning styles. I hold a degree in Music Education and has been a flute instructor for years. I offered quality flute lessons to students from beginner to intermediate level. I have been playing flute for over 27 years and I can help you to enjoy playing it as much as I do. The average cost of 60-minute flute lessons in Catonsville is $65. While the exact cost will vary depending on the teacher, type of lesson, and your location, you should expect to spend anywhere between $65 and $65 per hour. 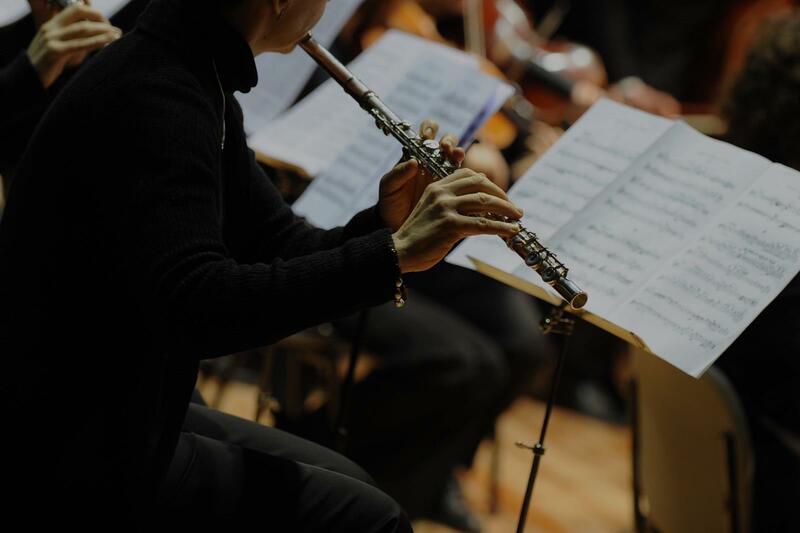 For the best experience, we typically recommend 60-minute flute lessons. However, students looking for a more affordable option may want to consider a shorter lesson length of 45 or 30 minutes. On average, 45-minute flute lessons are 24% less expensive at $50, and 30-minute lessons cost 47% less at $35. Curious how much flute lessons cost in your area? Do a quick search to get local prices for the best flute teachers near Catonsville. Baltimore, MD teacher: Klodina K.
en, animals, crafting, sports etc. In addition, she has great patience with me which has enabled me to learn an artistry that I never really thought to be possible. I am VERY pleased with her instruction." teaching, I couldn't have gotten to play in our college chamber ensemble without her help. Thank you, Mrs. Klodina! y helped me improve my sound and she is very nice. She is a really good teacher." reak them down step my step so I can learn how to play them properly. I am sure I would not be playing as I am now, if it weren’t for Amanda’s skilled teaching. She is also friendly, makes the lessons interesting and fun and is very professional. I have taken lessons both in person and on Skype and she excels in both modes." "Personable, experienced, knows how to teach."